Two union leaders in Guatemala were imprisoned January 17–28 for negotiating and signing a collective agreement between the union and the Ministry of Health authorities in 2013. Following a hearing, both union leaders were released on parole but placed under house arrest, pending a final decision. 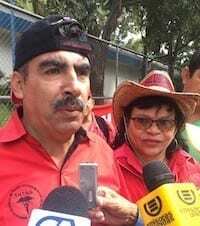 Luis Alpirez Guzmán, general secretary of the National Union of Health Workers of Guatemala (SNTSG), and Dora Regina Ruano, former SNTSG deputy general secretary, were charged with fraud in signing the collective bargaining agreement between the government and the SNTSG. 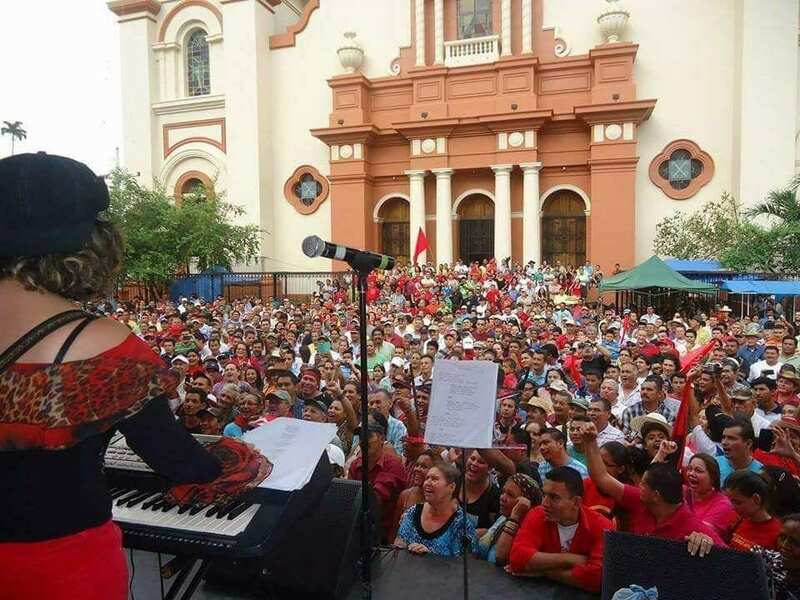 The arrest of SNTSG leaders highlights “a sustained attack on collective bargaining, freedom of association and the right to organize,” the Trade Union Confederation of the Americas (TUCA) says in a statement. TUCA is a regional body of the International Trade Union Confederation (ITUC). The international labor community—including the ITUC, TUCA, Public Services International (PSI), Global Nurses United and the Caribbean Confederation of State Workers—is calling on the Guatemala government to drop all charges against the two union leaders and end the repression and harassment of trade unionists, including the prosecution of workers’ gains through collective bargaining. Although the pact was signed in 2013, it has since been suspended, leaving the workers without a contract. The AFL-CIO and Guatemala and Honduran trade unions in 2008 first submitted to the U.S. Trade Representative a complaint regarding anti-union violence in Central American Free Trade Agreement (CAFTA). The complaint was heard by an arbitration panel in 2015 following Guatemala’s failure to implement an 18-point enforcement plan to address worker rights violations that was agreed to in 2013. In June 2017, a U.S.-Guatemala CAFTA arbitral panel released its long-delayed decision and ruled against the workers, after the panel hearing the case decided worker rights violations documented in the complaint were not affecting trade. Within three months of the decision, five unionists were shot, two fatally.